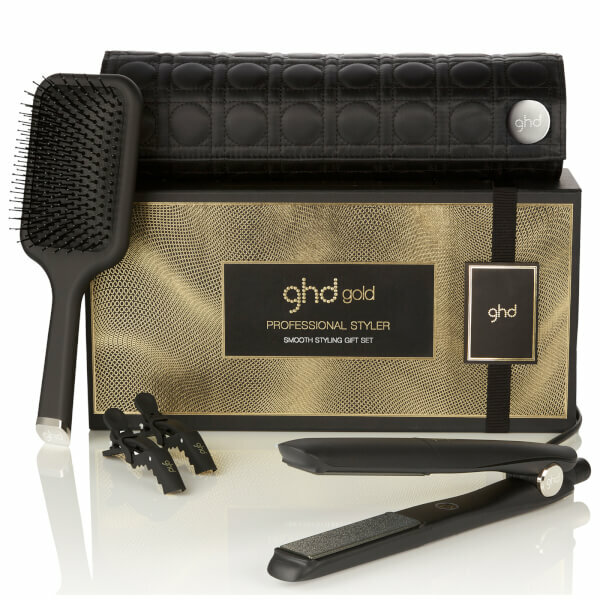 The cult classic ghd gold® styler is one of ghd’s most loved tool, with 4 sold every minute across the globe. 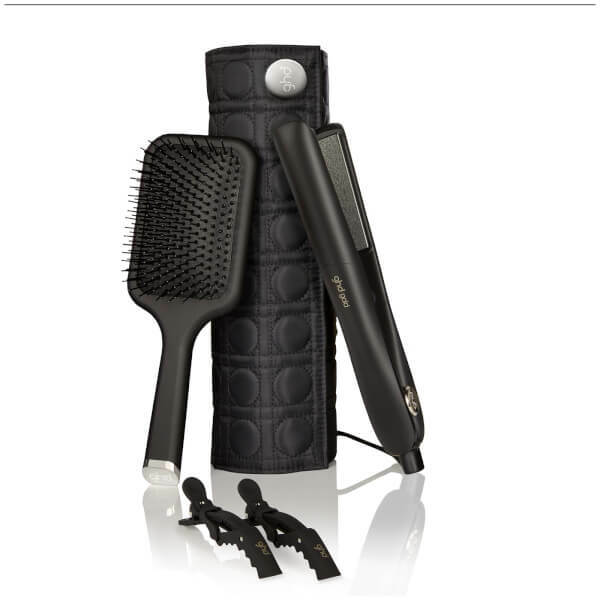 And things just got even better with a paddle brush, 2 x sectioning clips and a heat protect resistant bag included in the ghd Smooth Styling Gift Set! This set promises sleeker, smoother and healthier -looking hair. The ultimate styler and accessories combination to create abundant hairstyles from Christmas through to New Year and beyond.